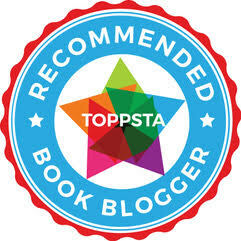 We're very pleased to move over and let Andrew Weale guest post on ReadItdaddy as part of the Red House Children's Book Award Blog Tour! So if you're still picking through your haul from last night's trick or treating, or somehow woke up this morning in full Dracula make-up, then you're going to enjoy this a lot! Take it away Andrew, over to you! I get the ideas for my picture books in the oddest and often the most inconvenient of places. I was once walking on Shepherd's Bush roundabout in West London when I suddenly had a brilliant idea for a book about an elephant. There I was, standing as if lightning struck in the middle of the street with this elephant sized idea just busting to get out. Naturally, this was the one day on which I had left the house without either paper or pen. Maybe you have never experienced this antithesis to writer's block. The closest thing to it is being caught short in the middle of a busy street and, being England, there isn't a public convenience for a thousand mile radius. One's mind becomes almost toilet shaped as it fixates itself on one thought: I have to find a loo! That is exactly how I felt as I stood there in the middle of Shepherd's Bush. Except my mind was elephant shaped and I was prepared to commit a serious crime in order to get my hands on paper and pen. Luckily, I didn't have to as there was a stationer's close by. Having bought the cheapest pen and notebook I could find, I wrote my story under a tree in the pouring rain, muttering like an elephant obsessed madman. So where and how did I get the idea for my pop up book, Spooky Spooky House? For once I was comfortably ensconced in my flat. It was about 9am in the morning, which is an unholy hour for any artistic endeavour in my opinion. But it hit me nonetheless: a pop up book that cannot, must not be popped up. A ‘stop up’ book if you like with scary creatures hiding behind the flaps. If you open up the door? So, that is how Spooky Spooky House was born. At 9am in the morning with me in my manky old dressing gown and a half drunk cup of coffee clutched in my hand. Next time you see a strange man muttering to himself and madly scribbling in a notebook under a tree, it will probably be me. And if it isn't, then it will probably be some other writer. Whoever it is, you can be sure of one thing: wonderful things may come from it. 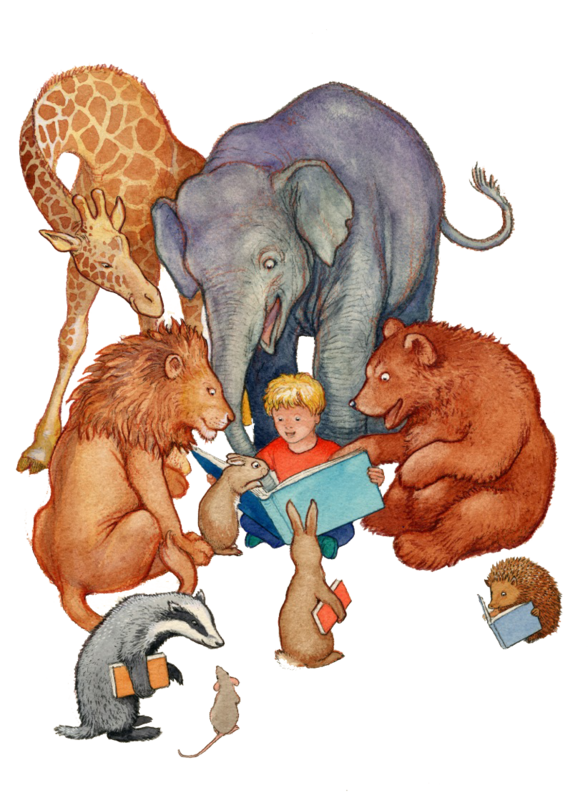 Stories of elephants or magic lands or spooky ghouls with names like the Gurgle Splurt and the Gobblelot! 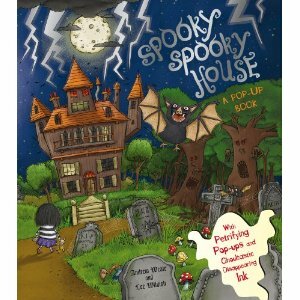 The Spooky Spooky House is available from Random House / Picture Corgi by Andrew Weale with Illustrations by Lee Wildish.